Invading plastic particles have been identified in a number of German beers threatening the country’s historic beer purity laws. All of the country’s biggest beer and mineral water brands tested were found to contain microscopic plastic fibres, according to a report by The Local, research released on Tuesday and commissioned by consumer rights magazine programme Markt has revealed. 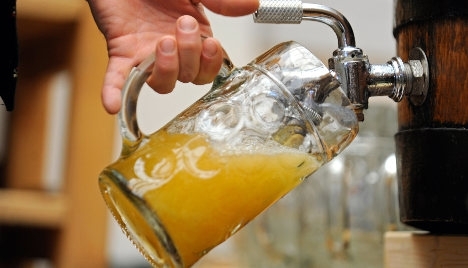 Pilsner was the worst affected beer with an average of 78.8 particles per litre, followed by Munich’s Paulaner wheat beer at 70 and Warsteiner Pils at 47, while mineral water was found to be less affected. Microplastics are small particles found in the environment which have become of particular concern to the marine environment polluting lakes and oceans.